Good read about return of family's to hometown and the settling of old feuds. I have read many of this authors books and this one is my 2nd favorite - Perilous Trust is my favorite - really need to read this one. Ryder and Bailey are an adorable couple. Loved how they helped each other and wanted to resolve the long standing feud between their families. Insta attraction but they did build up to friendship and more. Can't wait to read more in this series. Ms. Freethy does it again! 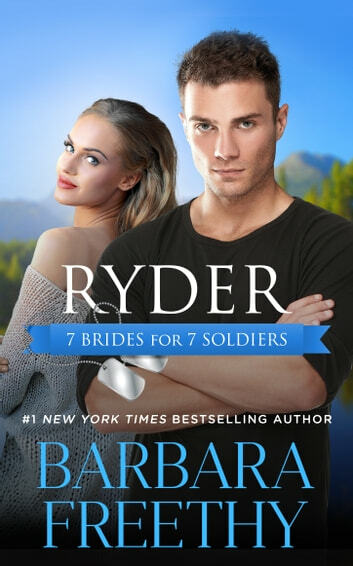 A wonderful first book in the new 7 Brides for 7 Soldiers series. Barbara Freethy writes a another warm hearted book. 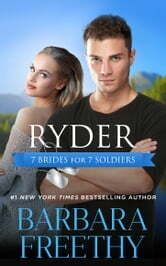 Loved the Ryder and Bailey characters. A great read.